Facebook is now asking You for ideas regarding Content Regulation! Have you ever criticized Facebook’s way of regulating content and believed that you have the ideas to get the job done? Well, you can now make your voice heard! After the live broadcast of Christchurch incident on Facebook, the Company has shifted its focus towards content regulation in order to avoid any such mishap in the future. The idea Facebook has is to build a content oversight board, which will have regular people giving their input about the content on platform. Additionally, a public consultation process is also being introduced which will survey users to know their suggestions about the oversight such as the selection criteria and process for choosing board members, structure of the board, how it should be run etc. In addition to these multiple choice questions, an optional essay section will also be available to get users’ ideas in a more detailed form. Although the participants and their answers will be kept hidden from others, you can still volunteer to increase your involvement in the process. However, it should be noted that the public consultation process is only supposed to last for a few more weeks (around 6 to be precise). So, if you have some strong and game changing suggestions, you should probably hurry up. Related: Facebook CEO wants Governments to Enforce a common set of rules for all Tech Companies, in order to regulate Harmful Content Online! 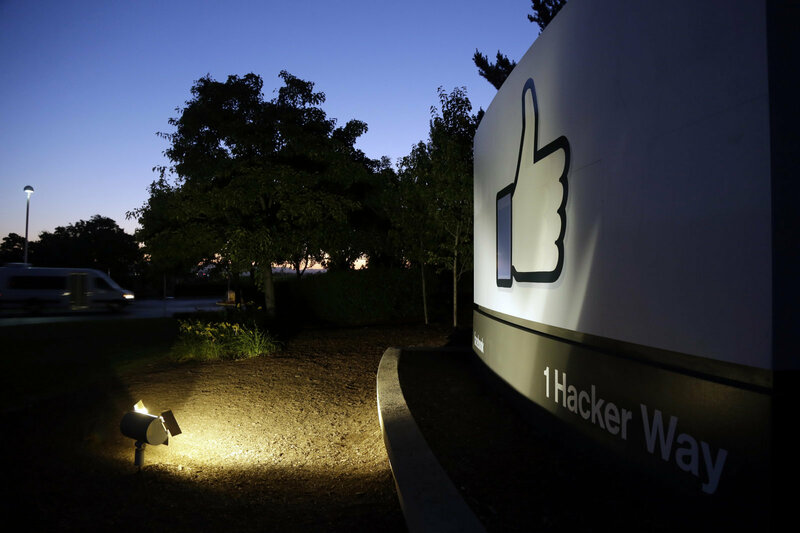 According to Brent Harris (the Director of Governance and Oversight Board), Baker McKenzie (a multinational law firm) will help Facebook in reviewing users suggestion. Harris, further explained that in June 2019, Facebook will publish "a report summarizing what we’ve learned through these submissions and in the broader conversations we’re having." It remains yet to be seen whether Facebook actually acts according to our suggestions or not. However, the work it is putting in to have the content strictly regulated, is giving strong vibes that the platform will eventually be cleansed of hate spreading content and individuals/groups. Read next: Facebook Introduces a new Feature to help you understand the Context of Content that Appears on your News Feed!